Educating future leaders about sustainability is key to solving the increasingly interconnected challenges facing humanity. 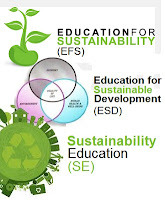 The practice of teaching for sustainability is known as sustainability education (SE), it is also called education for sustainability (EfS), and the United Nations calls it education for sustainable development (ESD). 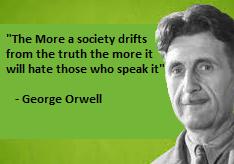 More generally we need to appreciate the importance of education as it relates to sustainable development. Education is one of the sustainable development goals (SDGs) and it is a fundamental right. Investing in a quality education for all is essential to realize the other SDGs and targets. It is also the most powerful tool we have for sustainable development. Here is a UN Secretary General’s Global Education First Initiative video that shows the power of education in acting as a catalyst for development. In its simplest essence, sustainability is any activity that meets the needs of the present without compromising the needs of future generations. 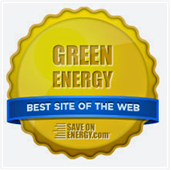 It is focused on the triple bottom line in business (people, planet and profits). The idea is to benefit the greater good by learning how to foster vigorous communities, a healthy environment, and robust profitability. There are valid concerns that business schools are not doing enough to emphasize sustainability. With this in mind Andrew Hoffman, Holcim (US) Professor of Sustainable Enterprise at the University of Michigan and Education Director of the Graham Sustainability Institute has suggested, "modern business school must fundamentally alter its teaching and research in order to respond to the environmental and social challenges of the twenty-first century." Cynthia and George Mitchell Foundation's (CGMF) work in sustainability education is focused on sustainability science, a discipline that the foundation integrates into all of its grant making and long-term planning. 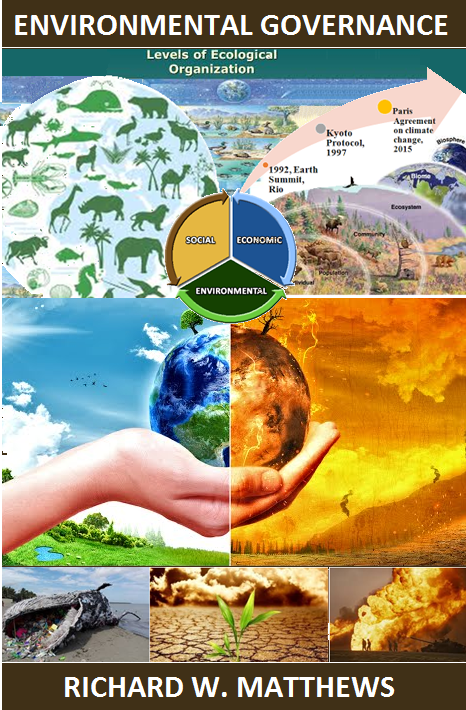 This dynamic science-based approach addresses environmental and social problems. It does this by bringing together scholarship and practice, global and local perspectives, and a diverse range of social sciences. Jaimie Cloud is a pioneer in the field of Education for Sustainability (EfS). She is passionate about inspiring young people to think about the world, their relationship to it, and their ability to influence it in an entirely new way. In this video, she shares new ideas to create conditions for life-long Education for Sustainability. 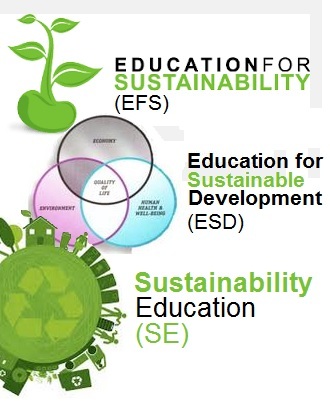 For those interested in more information go to the Journal of Sustainability Education (JSE), a forum for academics and practitioners to share, critique, and promote research, practices, and initiatives that foster the integration of economic, ecological, and social-cultural dimensions of sustainability within formal and non-formal educational contexts.